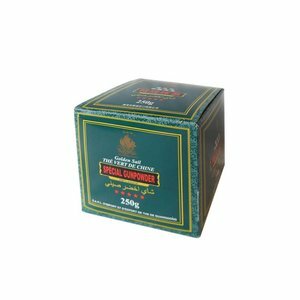 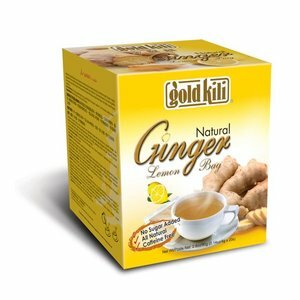 Gold Kili All Natural Ginger tea has a sharp and spicy flavour. 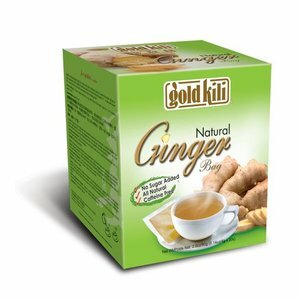 Ginger tea is known for its warming effect and is mainly enjoyed in winter. 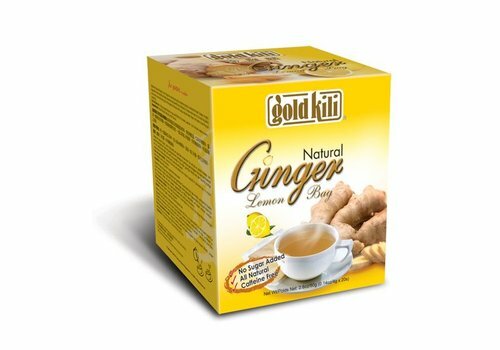 Gold Kili's All Natural Ginger Lemon Bag has a sharp and spicy character, giving it a distinctive taste. 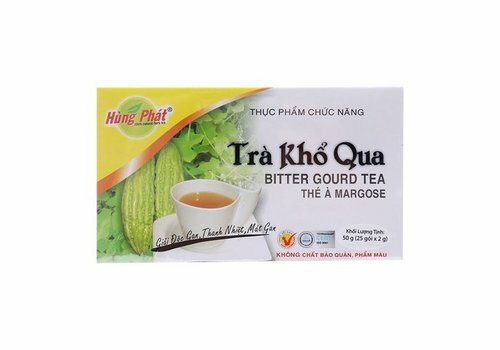 Now with a refreshing lemon flavor! 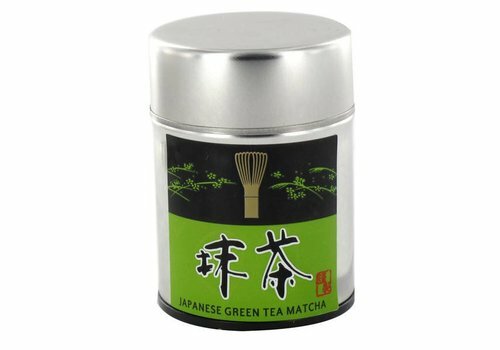 Matcha powder can be used for making pastries, drinks and more! 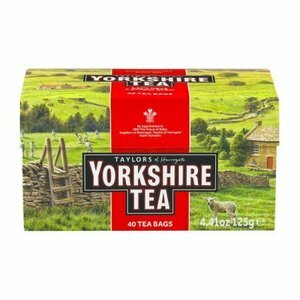 Yorkshire tea, Let's have a proper brew! 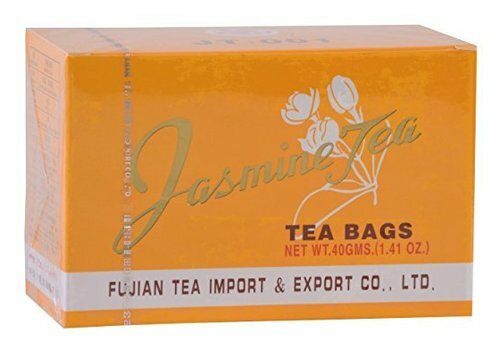 Jasmine tea from Fujian is a real delicacy. 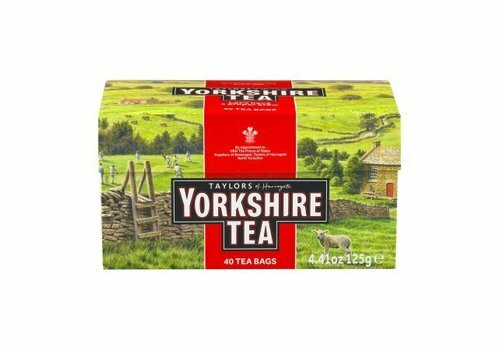 Because of its soft floral taste it tastes like spring. 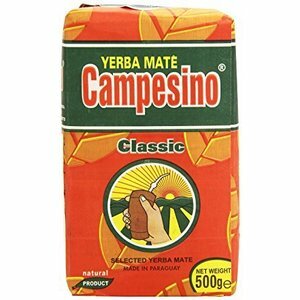 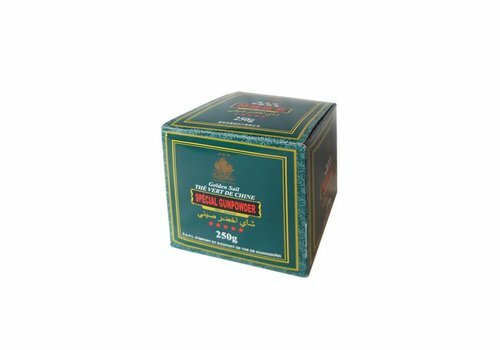 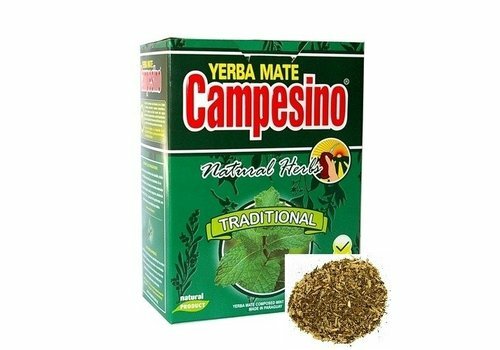 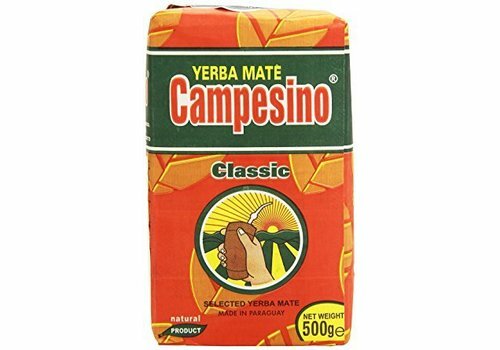 Yerba Mate Campesino is a Paraguayan producer of high quality, flavoured & traditional yerbas (tea). 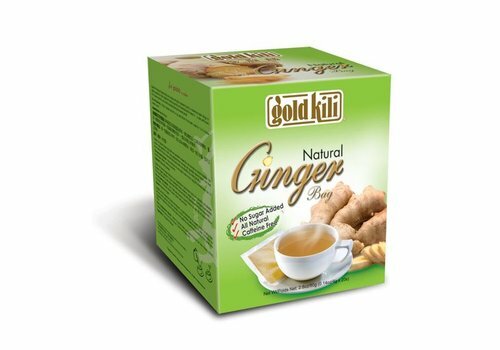 Instant Ginger Drink is a mix of high quality ginger with honey added. 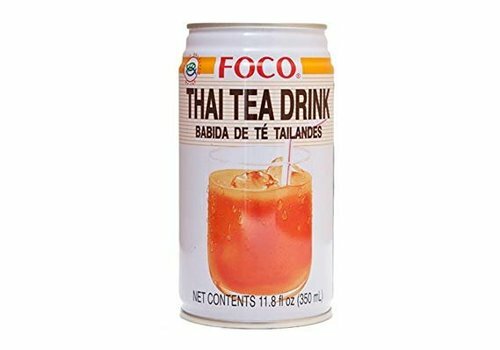 A drink that you can enjoy at any time of the day. 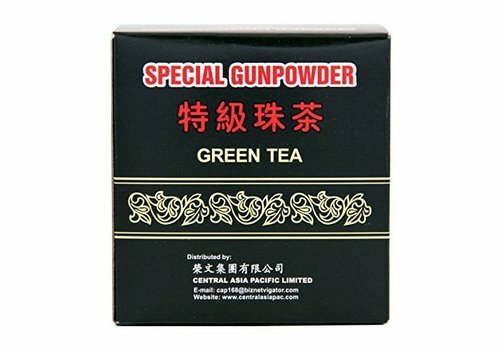 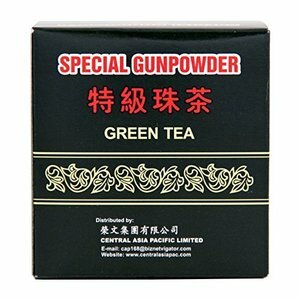 Gunpowder tea makes a delicious and refreshing green tea with zero calories plus it is full of healthy antioxidants. 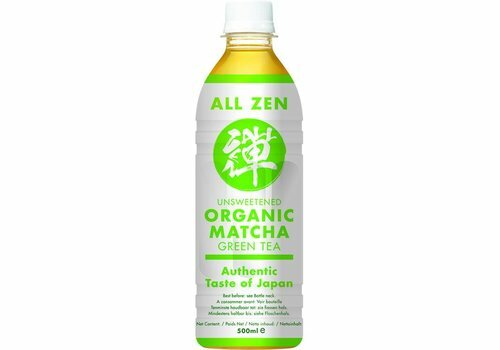 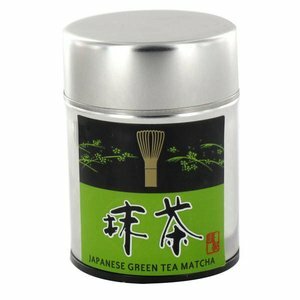 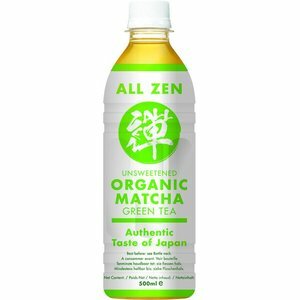 Unsweetened organic matcha green tea, with an authentic taste of Japan. 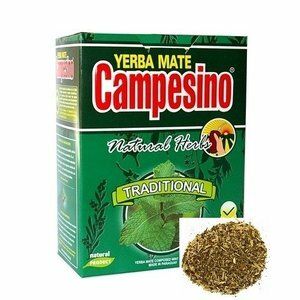 The tightly curled leaf balls resemble gunpowder that is opened when turning into larger leaves. 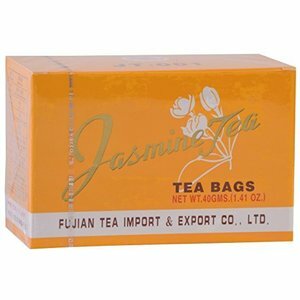 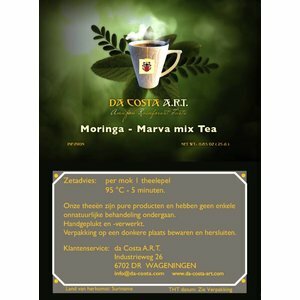 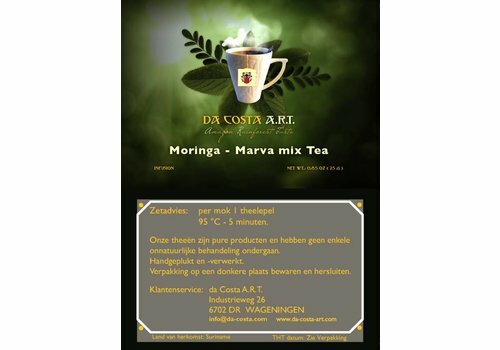 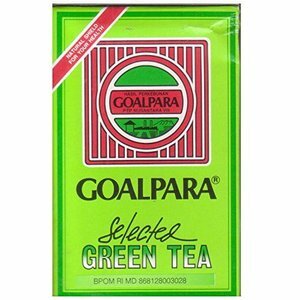 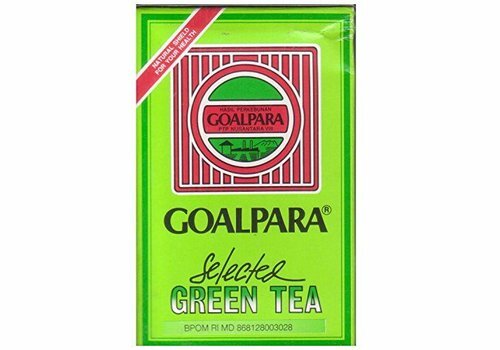 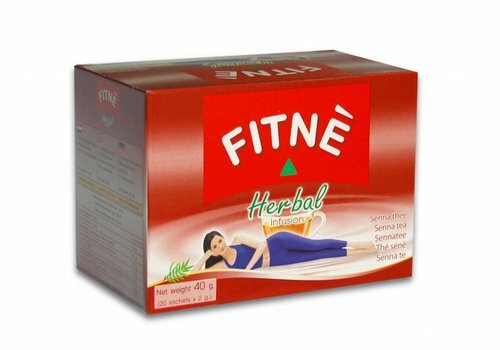 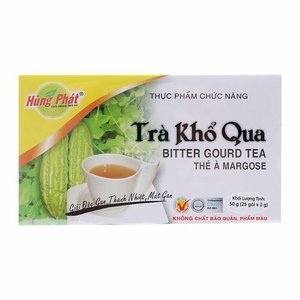 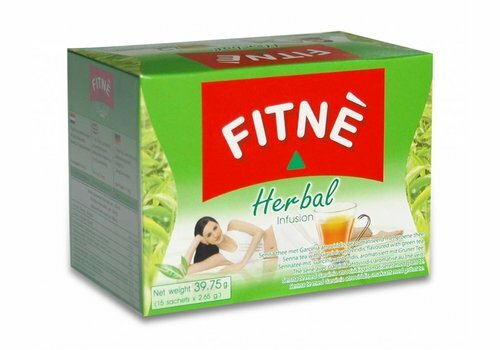 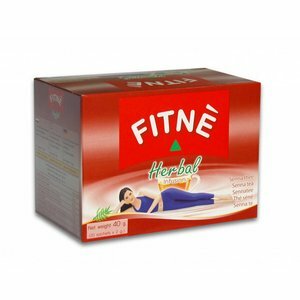 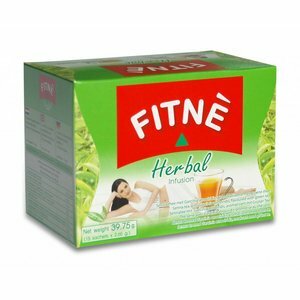 This green tea is a strong yellow infusion with a delicious aroma and a bit of smokiness. 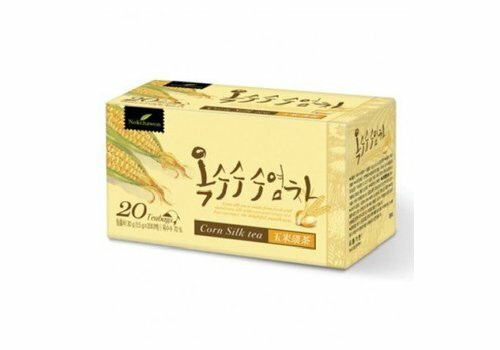 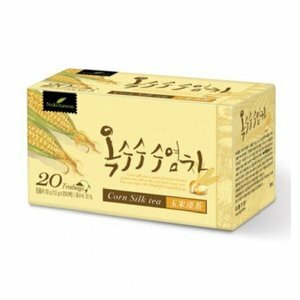 Nokcawon Corn Silk tea has an aromatic and soft taste. 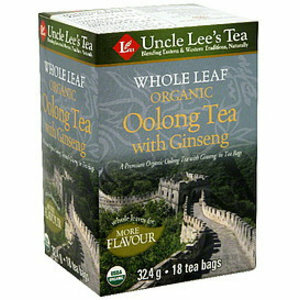 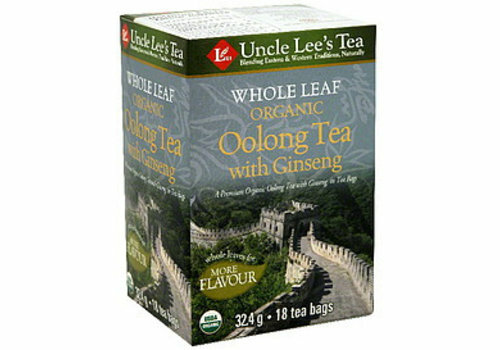 Whole biological tea leaves with ginseng. 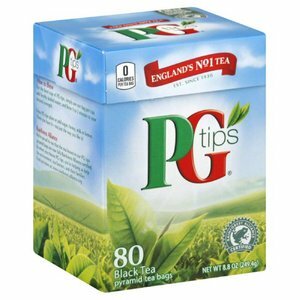 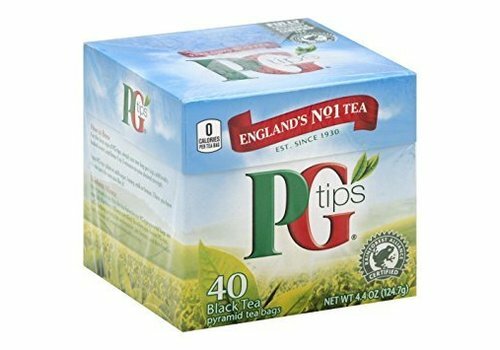 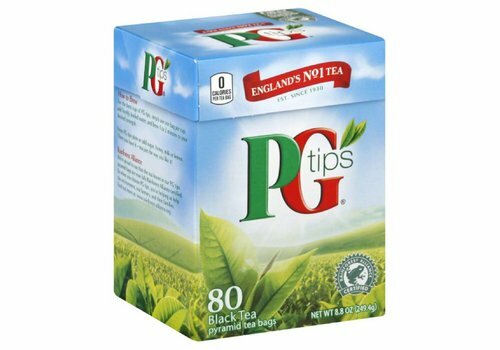 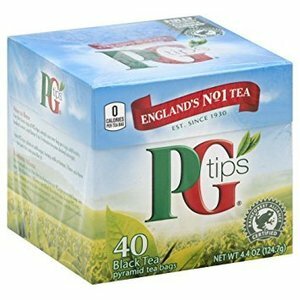 This package contains 18 teabags.